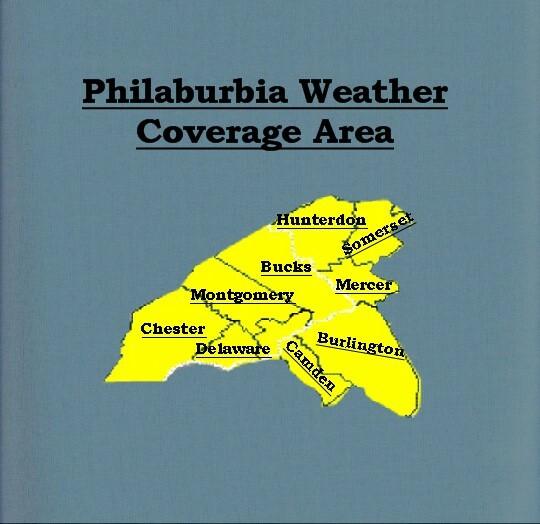 Philaburbia weather is a place where someone living in the Philadelphia suburbs can look for their weather forecast and analysis. I am Jason Hirsch and am a 10th grader at an area high school. Weather to me is a hobbie and a love. I feel that many TV stations, websites, and blogs focus too much on the city of Philadelphia and not on the areas surrounding the city. I decided a few days ago that I wanted to take a stand and made Philaburbia. My goal is to make the weather more precise and specific for anyone from Philadelphia on Northward and also have some fun! Thank you for following the Philaburbia weather blog!